The varying needs of people have driven stress in their lives, and at times, you might feel like relaxing in your comfortable den. We, at Royal Male Massage, provide complete body massage services at home. Contact us if you need to. 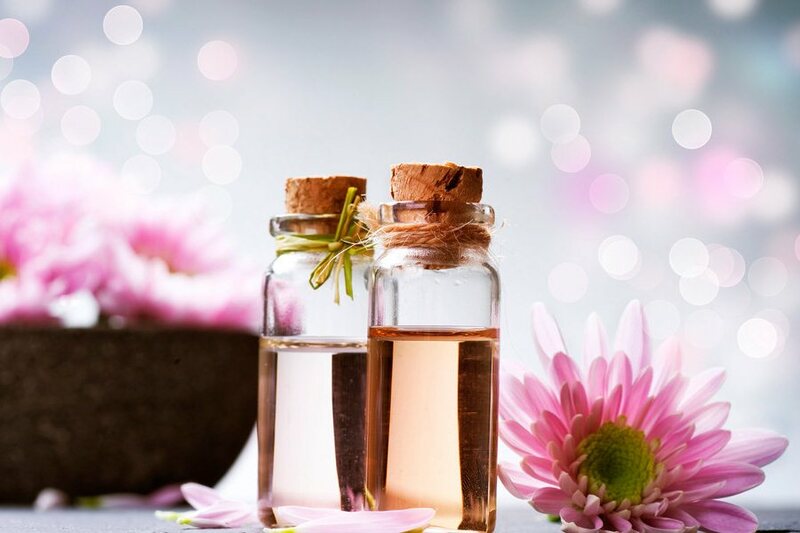 Natural oils are the first thing that appears in our mind whenever we hear the word – ‘massage’. And there are so many reasons for that. Oils prepared from the natural fruits and herbs are best suited for a human body. They possess the amazing healing properties and skin tenderness supplements. It does not matter where you are getting an oil body massage – at home, or by a therapist. The friction-less glide of oil-coated hands on the skin surface feels mesmerizing and sensational. At Royal Male Massage, we use naturally prepared oils for body massage. 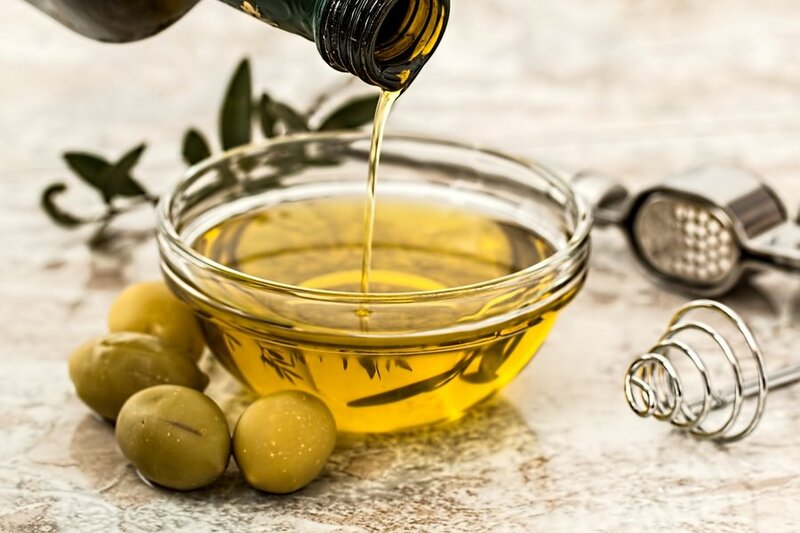 Some of them are – Coconut Oil, Jojoba Oil, Almond Oil, Avocado Oil, Grapeseed Oil, and Olive Oil. We have the powder massage in which we will use specific mint flavored aromatic powder for the massage. In case, for the clients, who do not want the greasy and sticky feeling during the massage, the powder massage is an effective alternative for them. 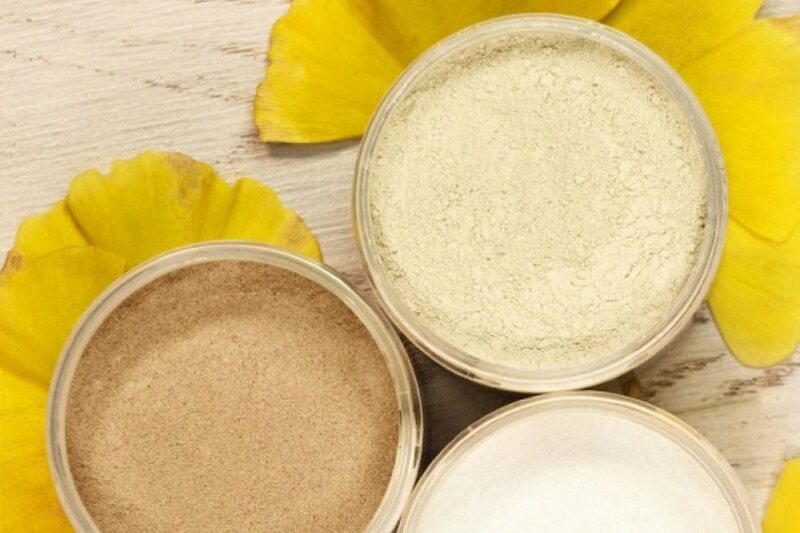 Powder massage softens & exfoliates the skin. It provides a lustrous skin glow by removing the dead cells from skin. It also helps in reducing body weight by minimizing the subcutaneous fatty tissues and cellulite. Sometimes physicians recommend powder massage for patients suffering from joint inflammation and arthritis. Some general herbs used for powder massage are Deodar, Gooseberry, Mustard, Senna and Horse Gram. Honey massage is a complete mood upliftment massage technique that will instantly channelize the flow of positivity and energy in the body. Raw organic honey contains many vitamins, minerals, antioxidants and amino acid. The stickiness of honey helps skin in getting a great detoxification. If you hate the smell of oil then honey is the best alternative for you. The best thing, honey has amazing healing properties for skin damages such as cuts, scratches and scrapes on skin. In special cases, hallucinogenic honey from Nepal is also in use for the massage deliverance, but such services are quite costly as the honey is rare in the world. The stones used in hot stone massage are small volcanic rocks (basalts). These stones are naturally smoothed & flattened by the movement and constant force of sea & river water. Putting hot-stones on specific pressure points stimulate the hormone secretion in the head. The stones may be placed on your stomach, chest, face, palms, feet & toes, and along the spine. As a result, hormone secretion levels are boosted. After the massage, you will feel much more relaxed, refreshed and elated. Stone massage reduces anxiety and stress, helps in relieving muscle tension and pain, boosts immunity, promotes sleep, and decreases cancer symptoms. At Royal Male Massage, the clients can get a new way to relax and rejuvenate their senses with a complete power fact and energy boosting hot oil massage. The hot oil massage has always been the most sought-after option for fixing the cramps in the muscle and soothing the body struggling with pain and discomfort. Hot oils massage is always recommended by doctors in order to recover from light internal injuries. Many herbal oils are being used since ancient times for massage, by our previous generations and Ayurveda practitioners. If you are a sports person or your daily routine includes a lot of physical work, then hot oil massage is best for you. Simple body to body massage with the masseurs rubbing different body parts and performing the service deliverance will be a part of the package. In the body to body massage, the clients can either pick “two-hands-body-to-body-massage” or “four-hands-body-to-body-massage”, as per their varying discretion. Body to body massage is quite different than the others. You will feel amazing sensation and pleasure in this massage. This massage includes a lot of kneading and rubbing of skin and muscles, using all the body parts. If you are suffering from insomnia, depression, stress or uneasiness, then you must indulge in a body to body massage for an amazing refreshment. In the full body to body relaxation massage, the clients will get complete relaxation from the muscle cramps and joint paints. The masseurs are specifically trained professionals with expertise on specific hand movements. Hence, complete relaxation is the outcome of full body relaxing massage.